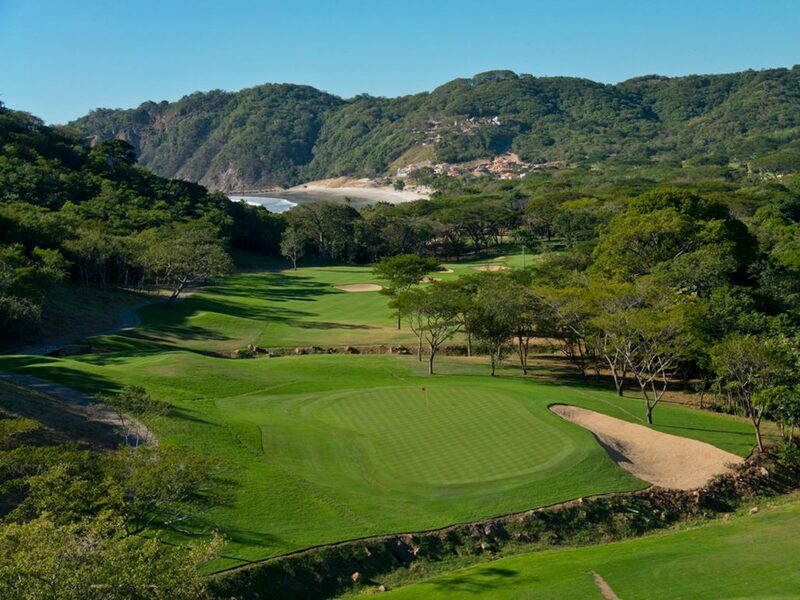 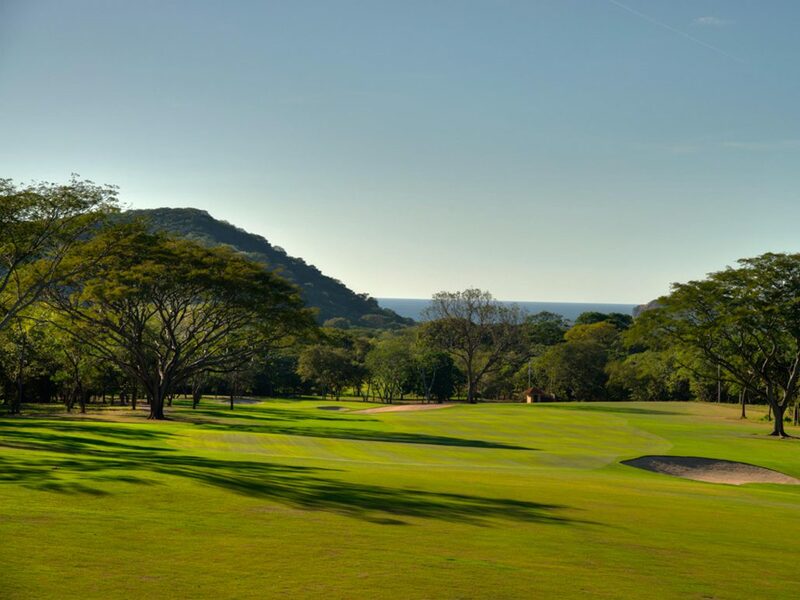 Guacalito de La Isla’s 18 hole golf course stretches along the stunning Pacific Coastline, just north of San Juan del Sur, Nicaragua. 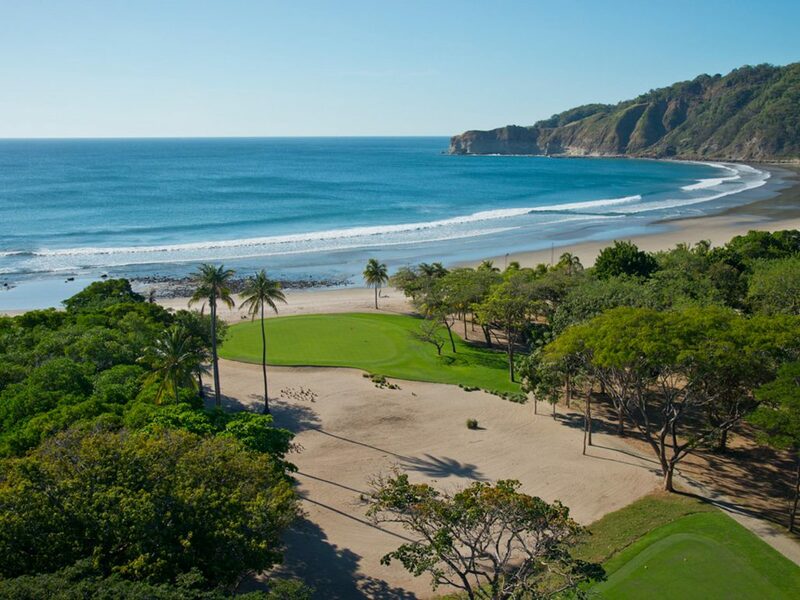 This expansive paradise-like project sits in the heart of one of the world’s premier surfing locations. 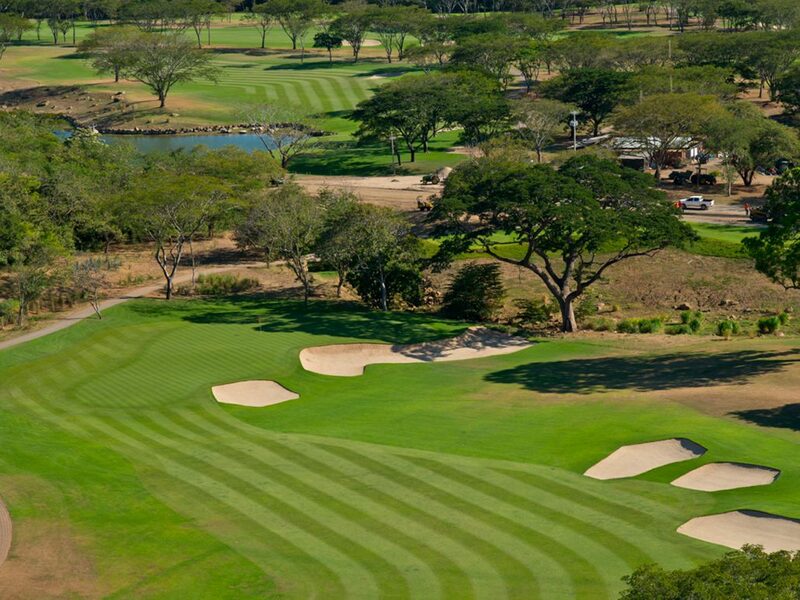 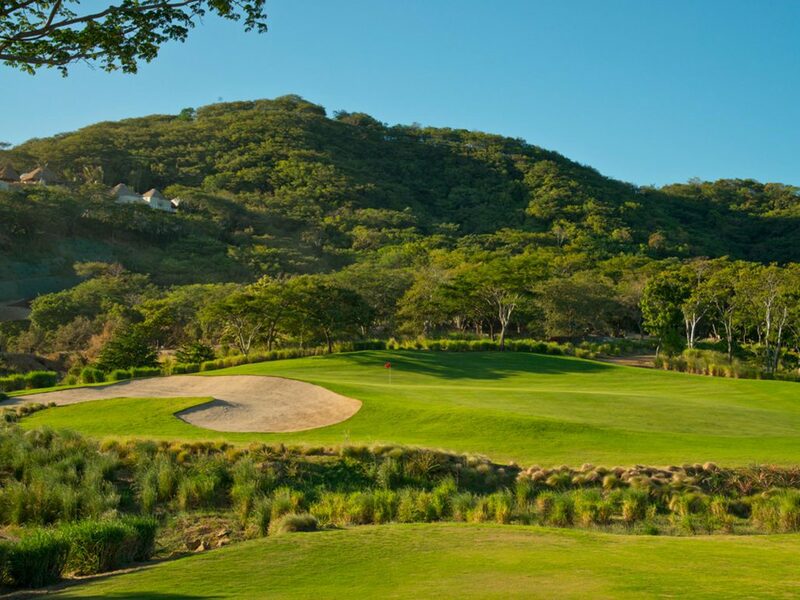 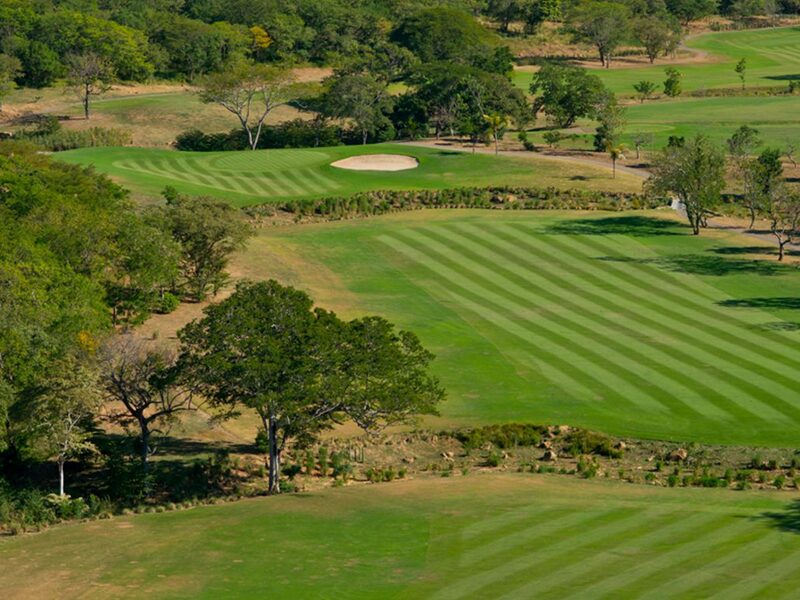 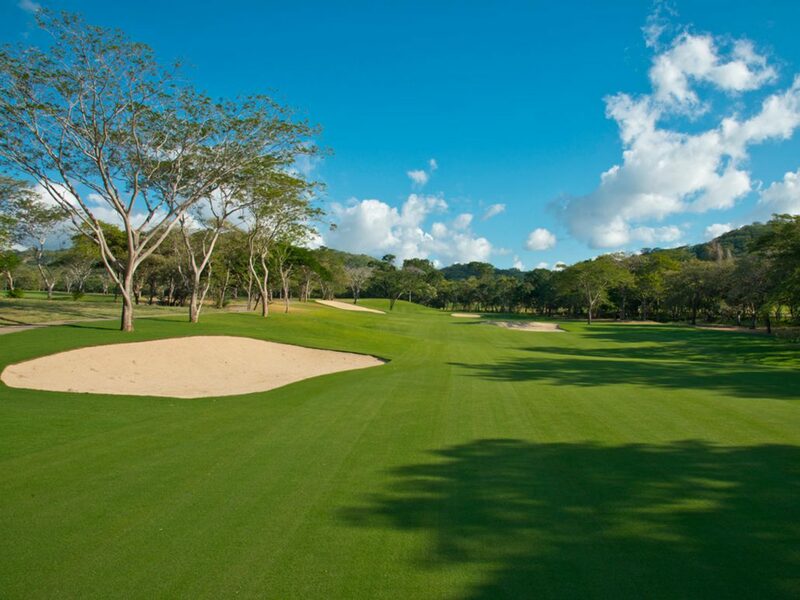 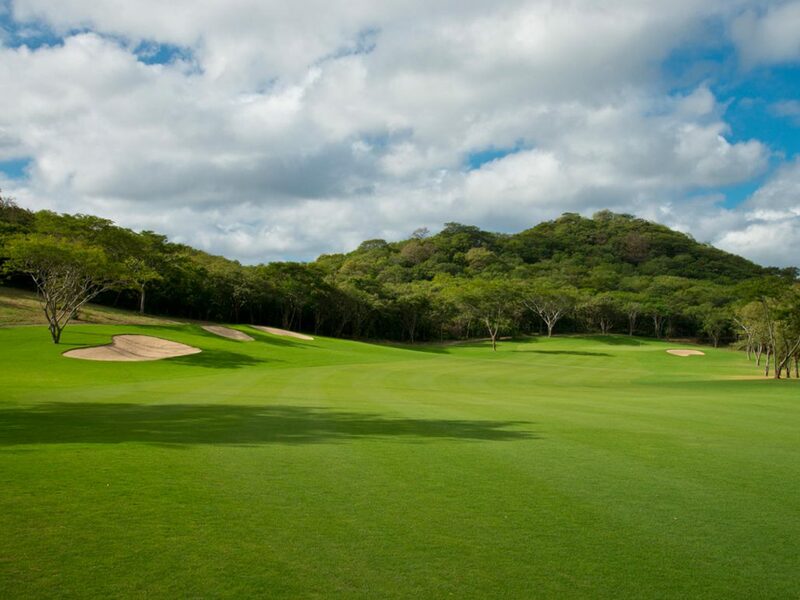 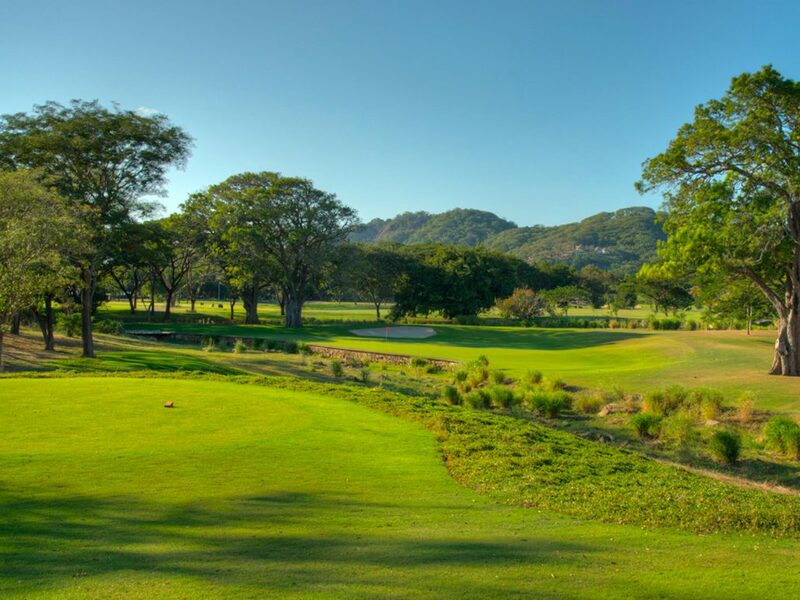 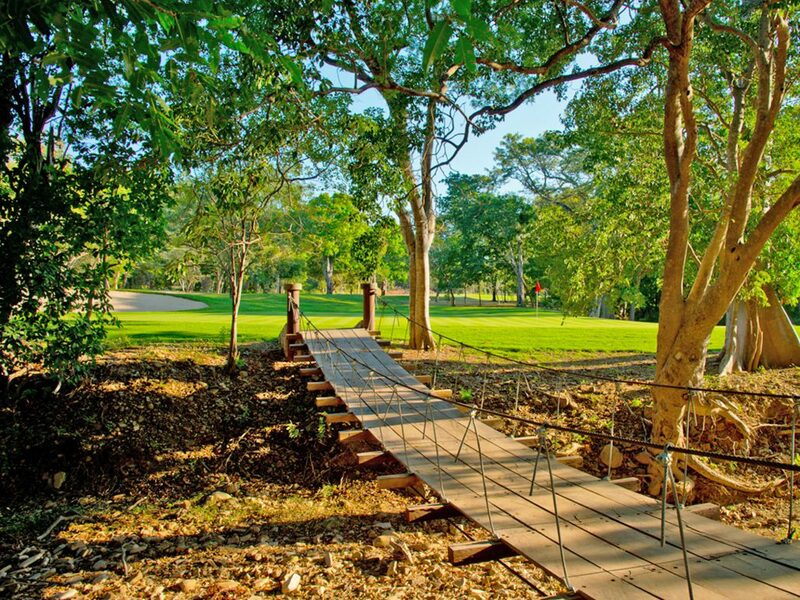 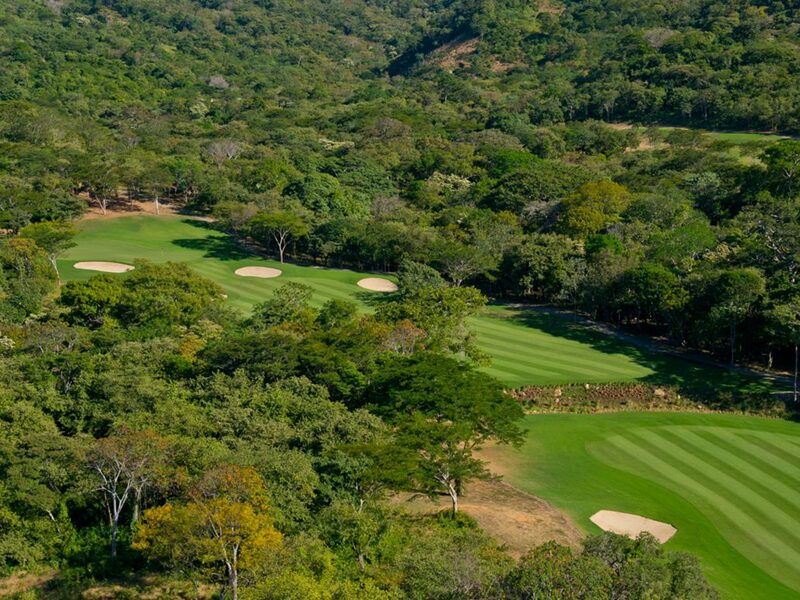 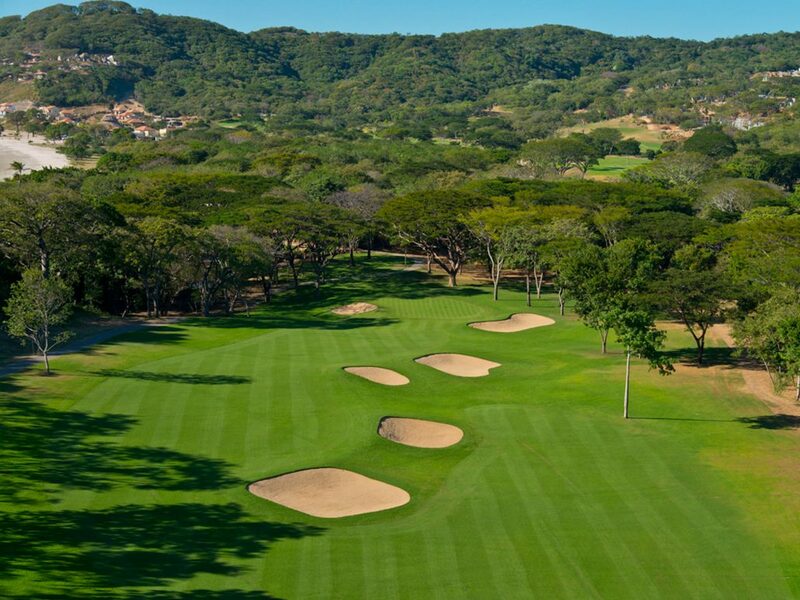 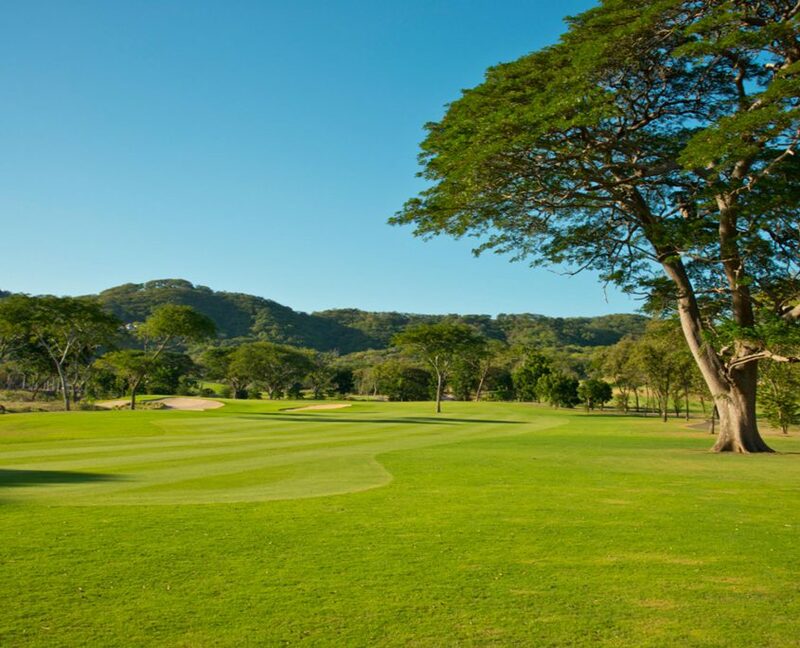 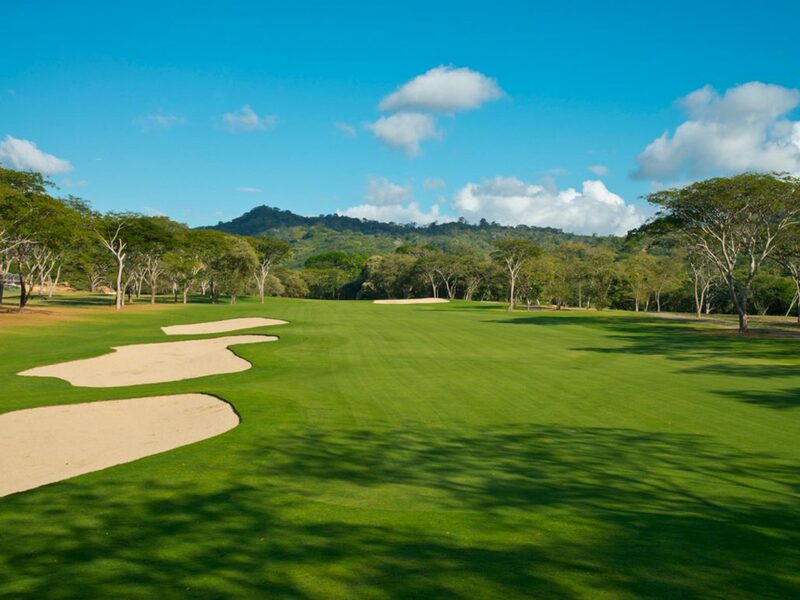 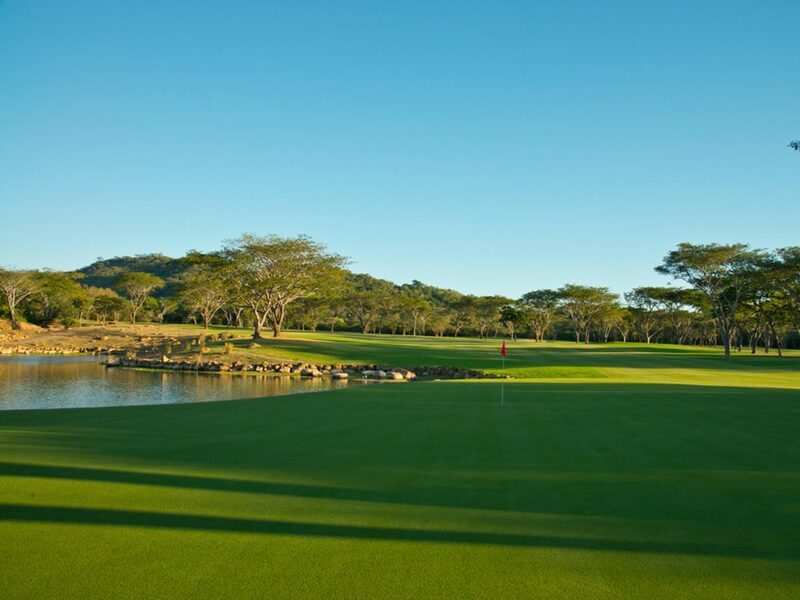 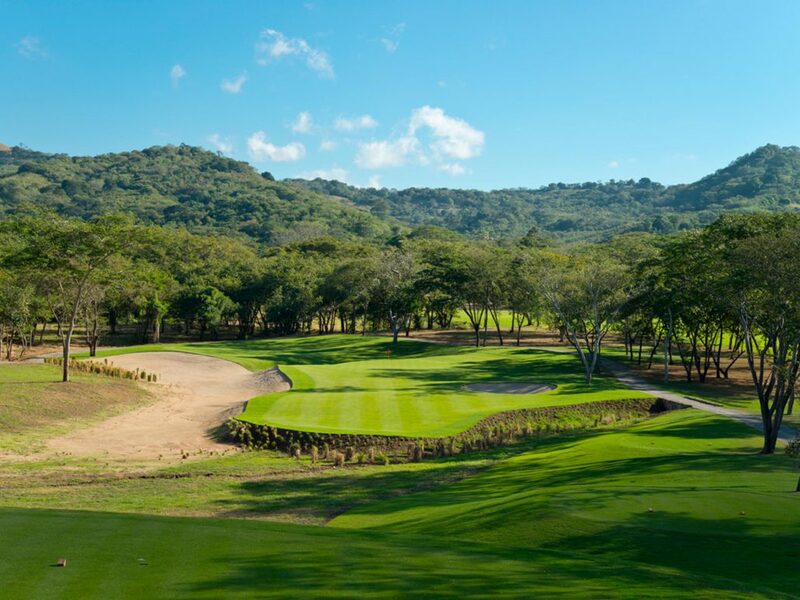 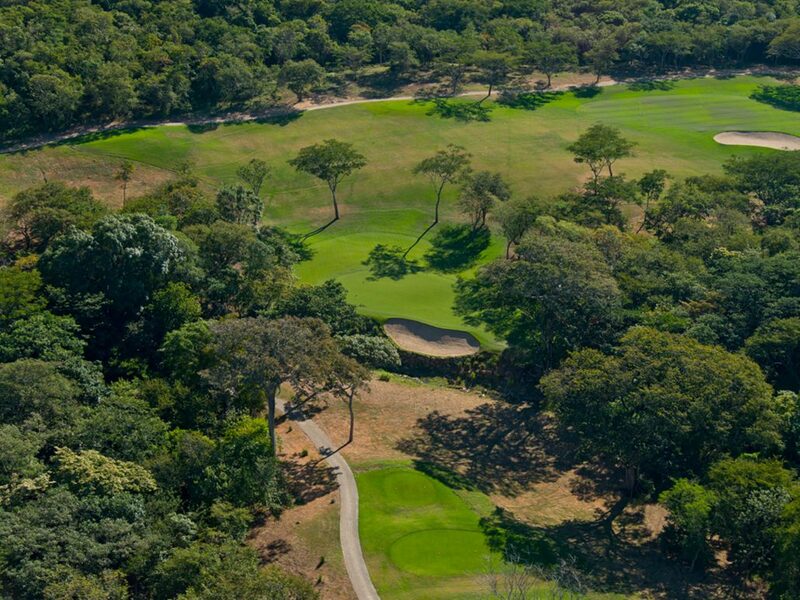 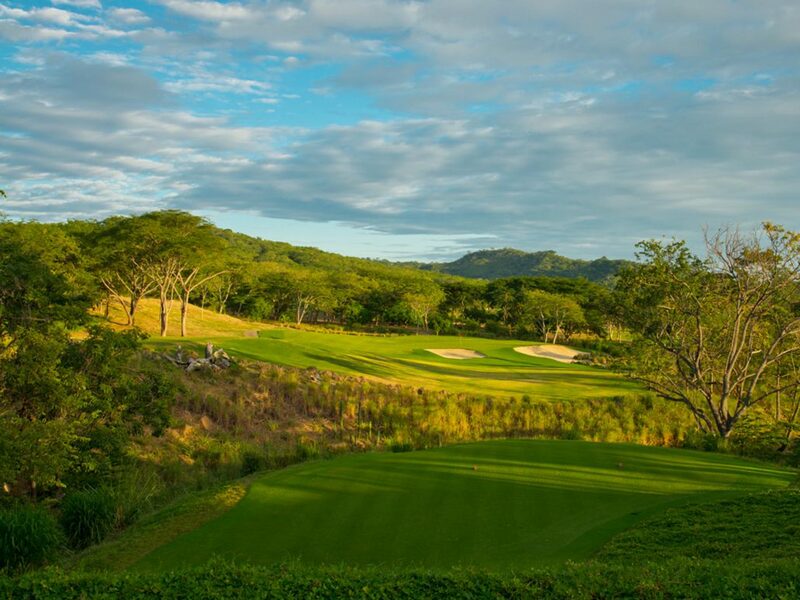 The beautiful and somewhat surreal scenery and lush greens of this course is an inviting and carefree setting, providing golfers with a spectacular new destination for Central American golf.